Prospective first-time buyers have just a year left to open a Help to Buy Isa and get a 25% boost on their savings. 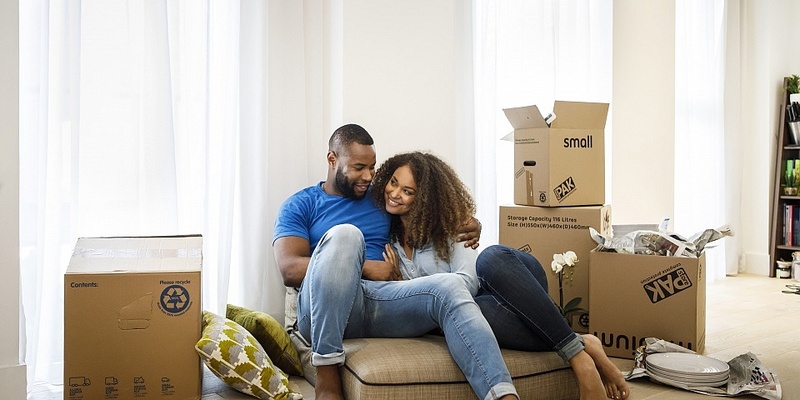 Applications for the popular savings accounts, which have so far helped nearly 150,000 homebuyers, are set to close on 30 November 2019. Here, we explain the benefits of Help to Buy Isas, where you can find the best rates and the alternatives available to first-time buyers. If you’re buying your first home and need advice on your mortgage options, call Which? Mortgage Advisers on 0800 197 8461 or fill out the form at the end of the article for a free call back. Help to Buy Isas are government-backed savings accounts specifically for first-time buyers. the minimum bonus is £400, so you’ll have to save up at least £1,600 to qualify. The property you buy must be valued at less than £250,000 throughout the UK, or £450,000 in London. The government bonus will be paid to your conveyancer on completion of the property purchase, which means it can’t be used towards your exchange deposit. Although the scheme is set to close in November 2019, this will have no effect on those who already have an account. The table below shows the accounts offering the highest Help to Buy Isa rates. All are available nationwide. By clicking the links below, you will be taken through to Which? Money Compare, where you can find out more about each product. Source: Which? Money Compare. Correct 26 November 2018. Vernon Building Society – 2.85%. Between the launch of the Help to Buy Isa in December 2015 and the end of March this year, 146,753 homes had been bought using a government bonus, according to figures from the Treasury. In total, 196,007 bonuses totaling £157m had been paid by the government, with the average bonus standing at £800. The most popular regions to redeem a Help to Buy Isa bonus so far have been the North West, Yorkshire and the Humber and the West Midlands. What other saving options are out there for first-time buyers? First-time buyers aged between 18-39 can deposit up to £4,000 in each tax year, and the government will pay a 25% bonus (up to £1,000). The amount you pay into a lifetime Isa comes out of your annual Isa allowance, which is £20,000. The bonus is paid monthly into your account, and can go towards any aspect of buying your first home, including the exchange deposit. The maximum property value is £450,000 anywhere in the UK. If you withdraw money for a reason other than buying your first home (or for retirement when you’re over 60), you’ll incur a hefty withdrawal penalty. Some banks and building societies offer their own first-time buyer savings accounts. While interest rates on these products can be higher, they don’t benefit from the 25% government bonus. The top rates are currently offered by Monmouthshire Building Society’s First Home Bonus Saver, which pays 5% AER and requires a minimum initial deposit of £20. The AER drops to 1% after 60 months, and it’s only available to customers in certain postcodes. Elsewhere, Hanley Economic Building Society has a Home Deposit Saver account that pays 3.1% AER, with a minimum initial deposit of £100. For this account, you must pay in between £100-£500 every month, and while it’s billed as an instant-access account, you’ll incur a loss of 180 days’ interest if you withdraw money for any reason other than paying for a property deposit. You can compare hundreds of savings and cash Isa accounts with Which? Money Compare. Even if you’re in the early stages of planning to buy your first property, getting expert advice on how much you need to save and what kind of mortgages are out there for you can make the process much easier. For impartial, expert guidance call Which? Mortgage Advisers on 0800 197 8461, or fill in the form below for a free call back.